Isn’t a city so much better when its residents are nice? In a friendly city, you’re never lost and you always know the best places to eat. 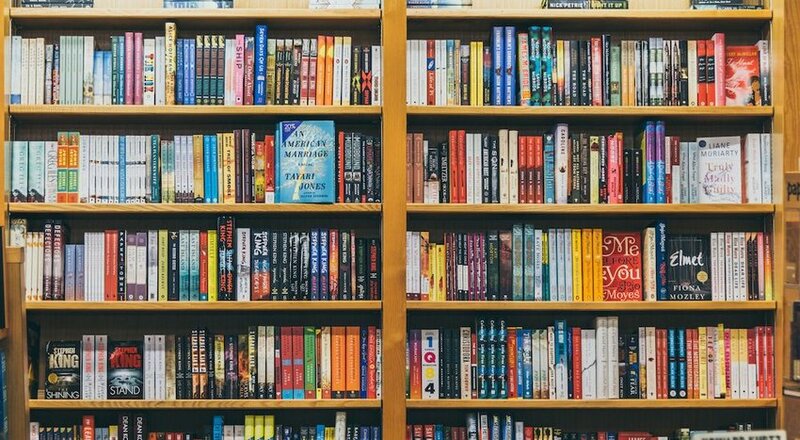 In an effort to find the most welcoming cities in the world, Travel + Leisure polled their jet-setting readers. 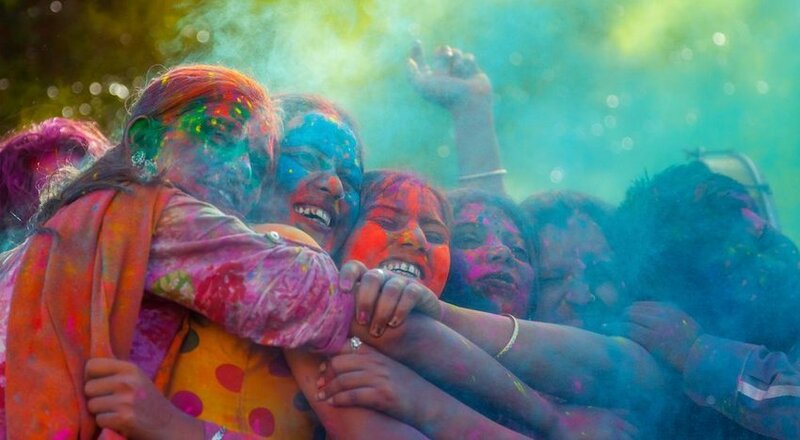 From the U.S. to Asia and back again, read on to discover the world’s friendliest cities. Turns out, there is such a thing as Southern hospitality. The people of Savannah, Georgia, are friendly and laid back, and as one of the only Southern cities to be spared by General Sherman during the Civil War, the historic architecture is incredible. Plus, the city extends its friendliness towards animals as well. Four-legged friends are allowed in many of the city’s bars and shops, and Savannah even offers a Historic Dog Walk Tour. 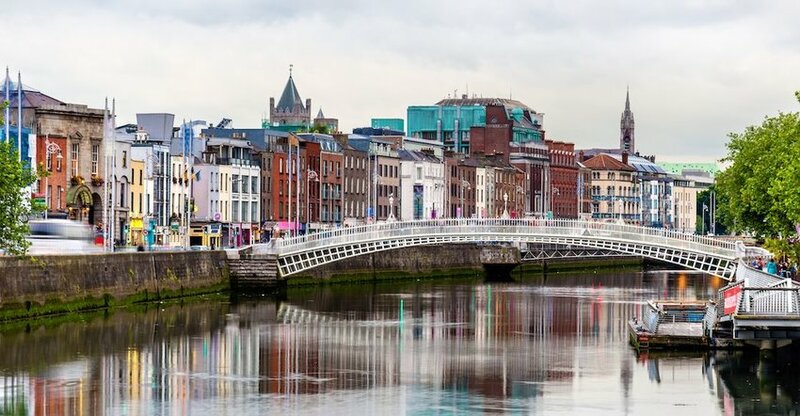 Ireland’s capital city of Dublin is consistently ranked among the world’s most welcoming cities, and it’s easy to see why. After being voted the friendliest city in Europe by TripAdvisor, one Dublin local created a city-wide ambassador program, entitled The City of a Thousand Welcomes. The goal was to individually pair 1,000 local Dubliners with 1,000 city tourists. The venture was a success and cemented Dublin’s congenial claim to fame. Galway, a harbor city on Ireland’s west coast, edges out the capital city in terms of friendliness. 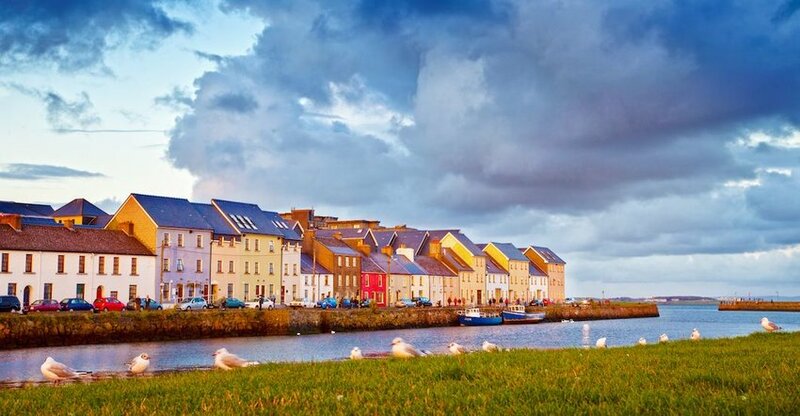 While the dramatic coastline, the Aran Islands and the nearby Cliffs of Moher may draw scores of tourists to these Western shores, it is Galway’s sociability that may make people want to stay. When you walk into a shop or pub in Galway, you can expect the locals to be quite chatty. And after a few rounds of Guinness, you might find yourself to be a bit more talkative as well. 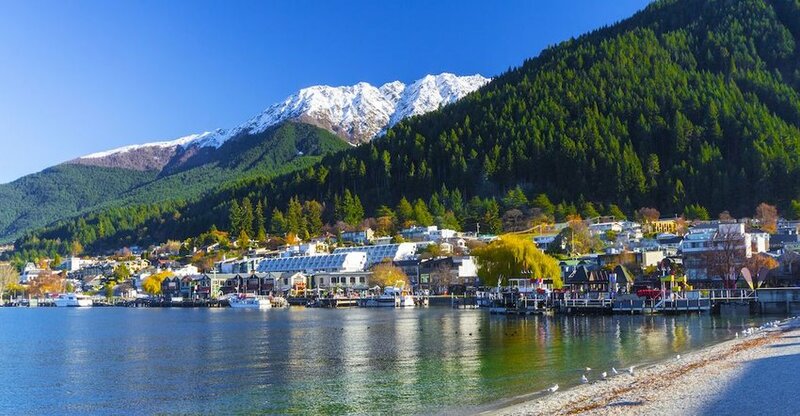 Located on Lake Wakatipu and surrounded by striking mountains, Queenstown is a tourist destination for adventure sports and the birthplace of bungee jumping. The locals in this South Island city are especially happy and welcoming to visitors, and the hospitality at restaurants, hotels and bars is consistently top-notch. 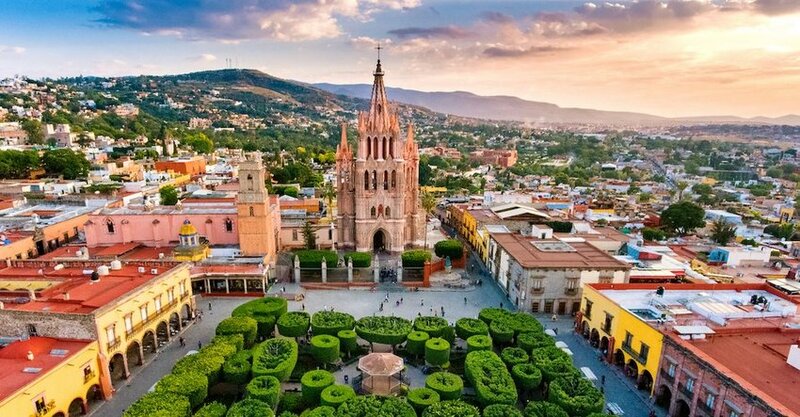 Known for its large expat population and colonial-era architecture, San Miguel de Allende is often lauded as one of the most beautiful cities in Mexico. In addition to the charming cobblestone streets and colorful buildings, the people of San Miguel de Allende are delightful as well. 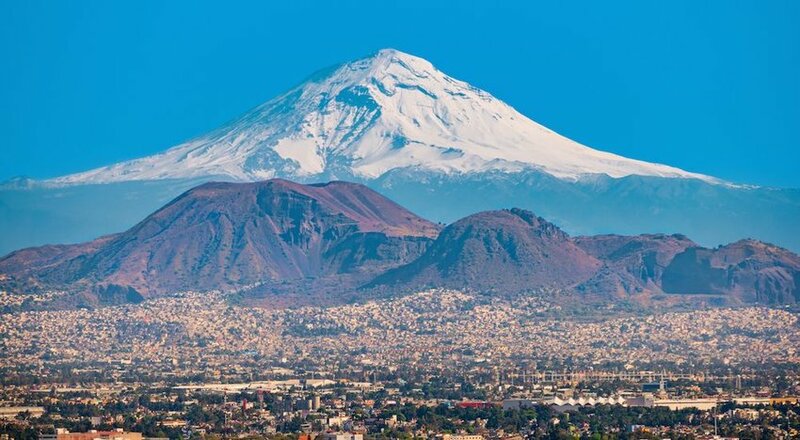 A city filled with artists, art-lovers and amazing restaurants, both the native Mexicans and the expat community are extremely gracious to outsiders. 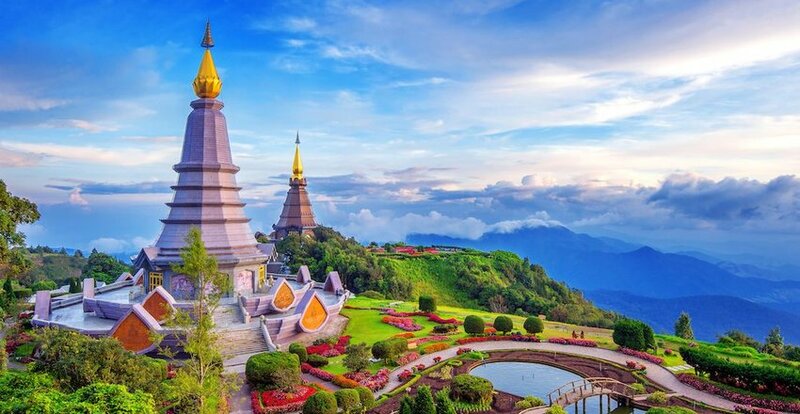 What was once a walled city in the Northern mountains of Thailand, is now a bustling, modern metropolis. From the temples and moats within the old city to the fresh markets filled with food, textiles and artisan goods, Chiang Mai is certainly a feast for the senses. This popular city is often a favorite for tourists and the welcoming locals seem to be a part of that equation. 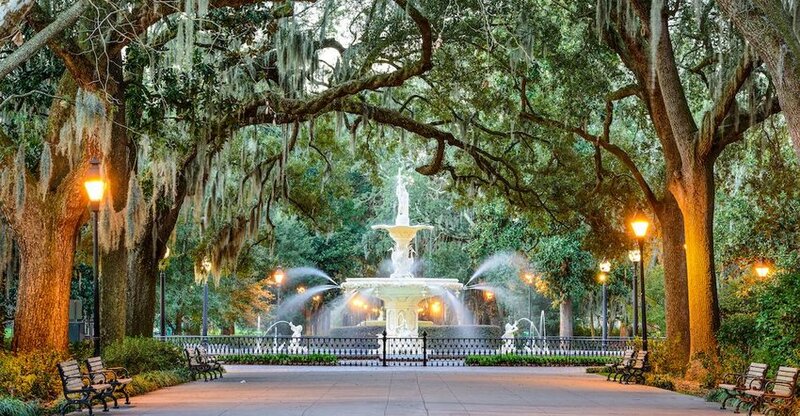 It shouldn’t be surprising that another Southern U.S. city received such a high ranking in the friendly department — Charleston, South Carolina, is all about the charm. 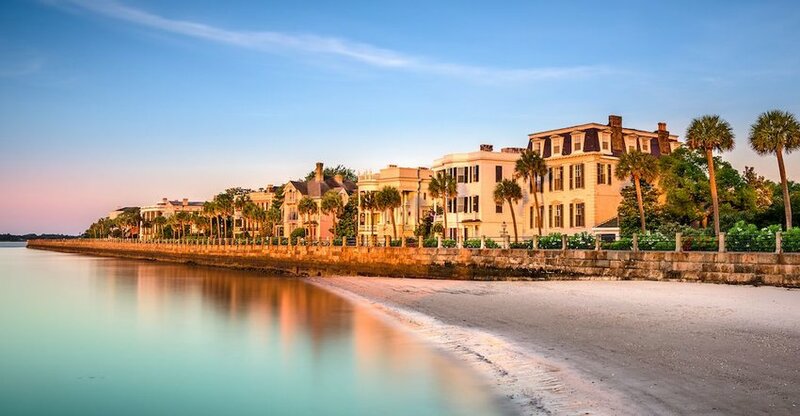 Whether you fall in love with the city’s historic architecture, fun nightlife or friendly locals, there’s no doubt that you will find something to like about Charleston. And wherever you go, expect to see smiling faces, before being greeted with a “Hello” or “Hi y’all.” That’s just how it goes in Charleston. The Buddhist country of Bhutan is nestled in the high mountains of the Himalayas, a neighbor to both India and China. Known for its ancient monasteries and world-class hiking, Bhutan did not allow foreigners until the 1970s. Even today, a daily tourist tax of $250 is placed upon all foreign visitors. Nonetheless, entrance is well worth the cost — Bhutan is beautiful, and the capital city of Thimphu is the friendliest in the world. This may be due to the fact that Bhutan places a special emphasis on the happiness of its residents, with a Gross National Happiness Index. Since the government monitors the wellbeing, health, community vitality and quality of living standards for its residents, it seems that the Bhutanese are friendly for a reason.